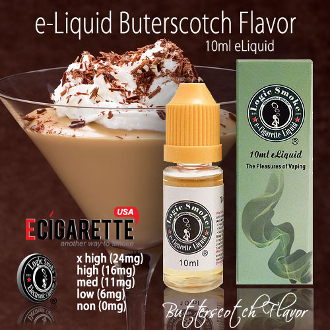 Our Butterscotch e liquid is the perfect vape juice for those in search of that classic butterscotch flavor, without the sugar and calories. It will enchant your senses and satisfy your taste buds. Try some Logic Smoke E-liquid today and awaken your senses.